Home Issues	Should Federal Agencies Use Remanufactured Auto Parts to Save Money? This bill would encourage the head of each federal agency to use remanufactured auto parts to maintain federal vehicles to reduce maintenance costs. Not have a significant impact on the quality of the federal vehicles. 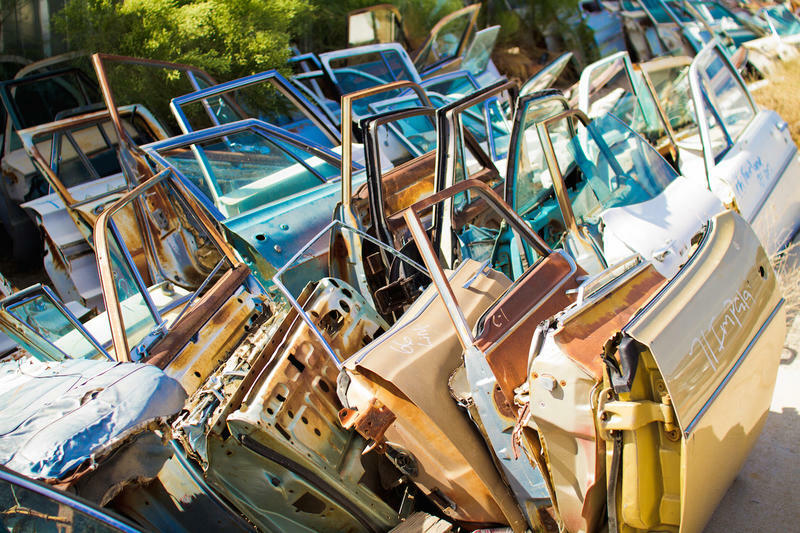 Exceptions for using remanufactured auto parts would be allowed where their use would not reduce the cost of maintenance, would lower the quality of vehicle performance, or delay the vehicle’s return to service. People who drive or maintain federal vehicles, remanufactured vehicle part producers, the heads of federal agencies with vehicle fleets. In-Depth: A nearly identical version of this bill was introduced during the 113th Congress, but failed to advance beyond the House Committee on Oversight and Reform. Of Note: A 2013 study by the Government Accountability Office found that federal agencies spent about $975 million in vehicle repair and maintenance during the 2011 fiscal year. The study found that remanufactured auto parts are less expensive than new parts, despite having been rebuilt to the original manufacturer’s standards.